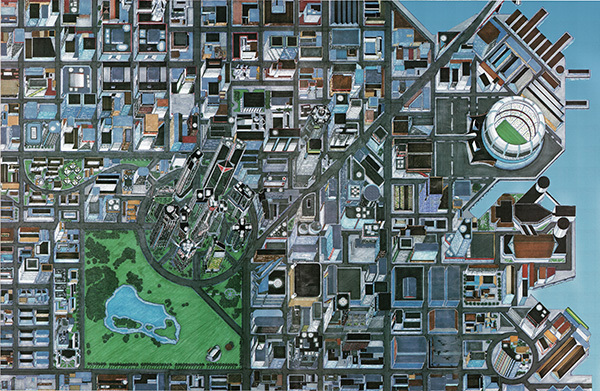 When it was first released,the Night City sourcebook for Cyberpunk 2020 famously came with a 34x22 inch, fold-out painted map. R. Talsorian Games is proud to once again offer the map, now as a full-size, 600 dpi image. Also included is a text file giving permission for the map to be printed and reproduced for personal use.